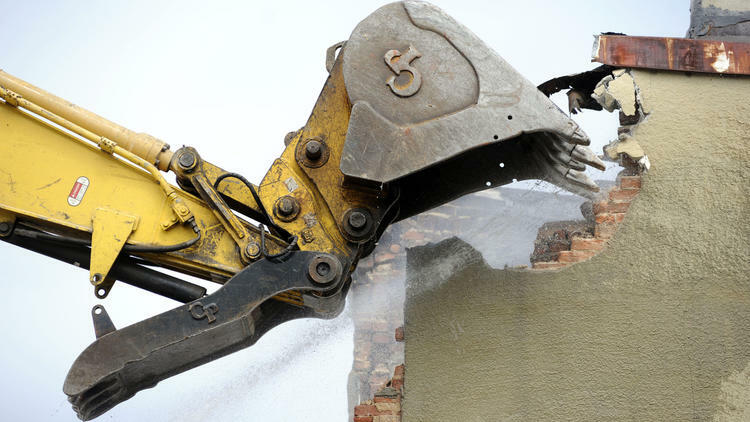 A new $10 million fund established with investments from about a dozen local banks and philanthropic organizations will provide loans to pay for projects in central Baltimore, starting with the rehabilitation of a dozen vacant homes in Barclay. The Central Baltimore Future Fund will be administered by The Reinvestment Fund, which is based in Philadelphia and has an office in Baltimore. It is an outgrowth of efforts from neighborhood groups and leaders at the Johns Hopkins University to work together to improve 10 neighborhoods near the university in central Baltimore. 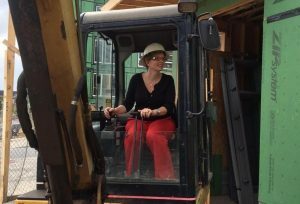 Major investors in the fund include the Living Cities Foundation, PNC Bank and M&T Bank, said Dana Johnson, managing director for The Reinvestment Fund in Maryland and Washington. She said she expects to deploy the money over the next three years. Developer Telesis Corp. has started work on the Barclay homes, with the hope of finishing and selling the first houses this spring, said vice president Catherine Stokes. The $4.5 million project received about $600,000 from the Central Baltimore Future Fund, and about $2.5 million in other TRF financing, Johnson said. Other funding includes money from Project CORE and the Housing Authority of Baltimore City. The city selected Telesis in 2006 to lead a roughly 320-unit redevelopment in Barclay, but the plans were slowed by the real estate crash and economic recession. 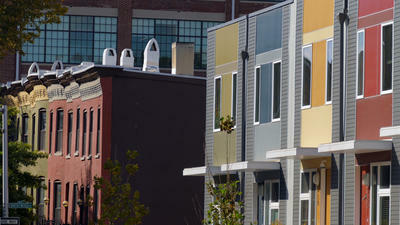 Stokes said the company expects to have completed nearly 200 rental units and 35 for-sale homes by the end of January. The 12 rehabs on 20th Street are the first homes that can be sold without income restrictions for buyers, Stokes said. The idea of a lending pool focused on central Baltimore was a major piece of a plan unveiled this spring by the Central Baltimore Partnership, which called for adding 3,000 new households to the area by 2022. Borrowers will be required to work toward goals for local and minority hiring. The fund is also backed by the city and Johns Hopkins.